Quality care in a loving, luxurious safe & clean environment. We redefine excellence by tailoring services for your pet’s individual/unique needs. 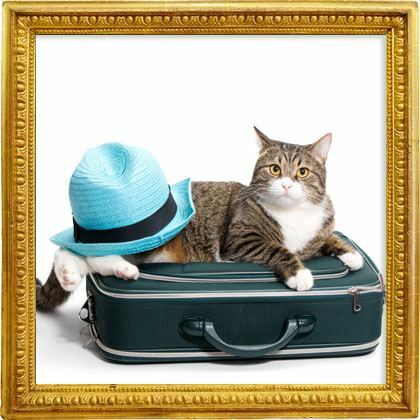 While you’re on vacation, your pets enjoy a vacation too! Your pet will want to come back time and time again! 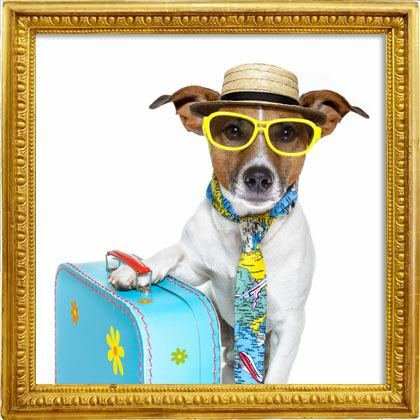 Whether it’s a day of play, a weekend getaway or a longer stay… your four-legged family member will be waited on hand & paw! We are proud to announce that we are the only pet care facility whereby you can take advantage of all-inclusive packages at very reasonable rates. From simple grooming to elaborate pruning, we treat your pet’s mind, body and soul. 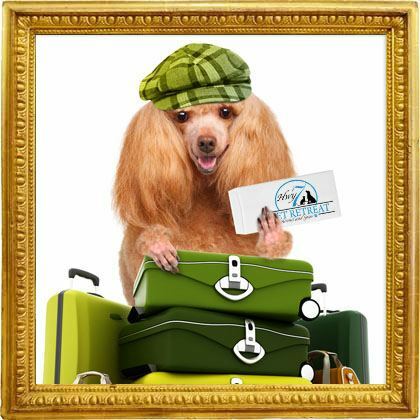 Treat your pet to specialized rejuvenating experiences during their stay with our on-site professionals! We guarantee your family pet will be nurtured and given the attention and TLC they require and are so deserving of. Your pet’s hygiene, safety and security will never be compromised. We service the Greater Ottawa Area. We offer dog and cat Boarding, Daycare, Le Spaw Grooming, Le Zen Wellness Centre and Pet Taxi services. Our Drop-off and Pick-up hours are between 7am and 10am or between 4pm and 7pm, Monday to Sunday, 365 days a year.